ADUCID Seamless. Secure. For All. One eID app for the future of authentication, remote registrations and IoT communication with all online services. A PersonalCode that replaces passwords managers and specialised authenticators is just the start. Say goodbye to usernames and complicated passwords for every single online service you use. ADUCID brings you one app you’ll ever need for all. 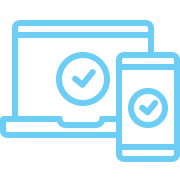 Users authenticate from any device using a single PersonalCode for all applications in an ecosystem of services. 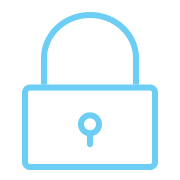 Our patented protocol mutually authenticates Users using asymmetric cryptography that outperforms hardware based authenticators. No personal data is used to authenticate Users. 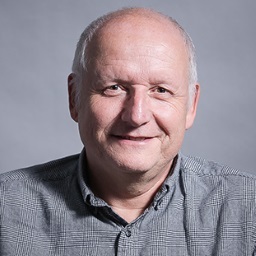 Privacy and data protection are one core features of the architecture design. 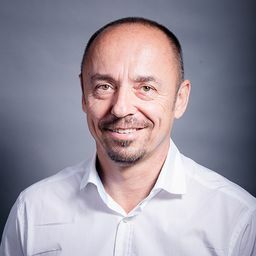 Integration is done at system level with no code at all or simple API, Java SDK or standard web services calls for more advanced functionality. How it works for users? 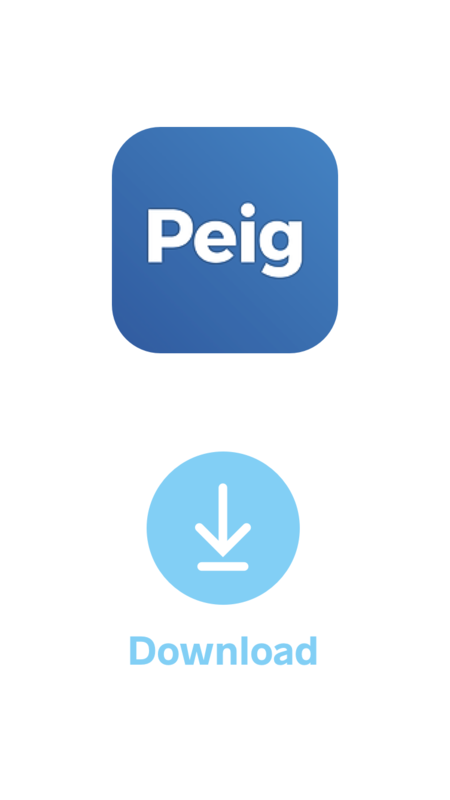 Simply download PEIG to any of your devices supporting iOS, Android, Windows or Mac OS X. 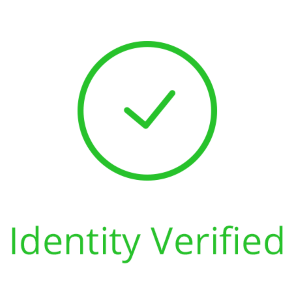 Proof your identity in person or register remotely from your device. Set-up your PersonalCode - at least four symbols known only to you to increase your security. 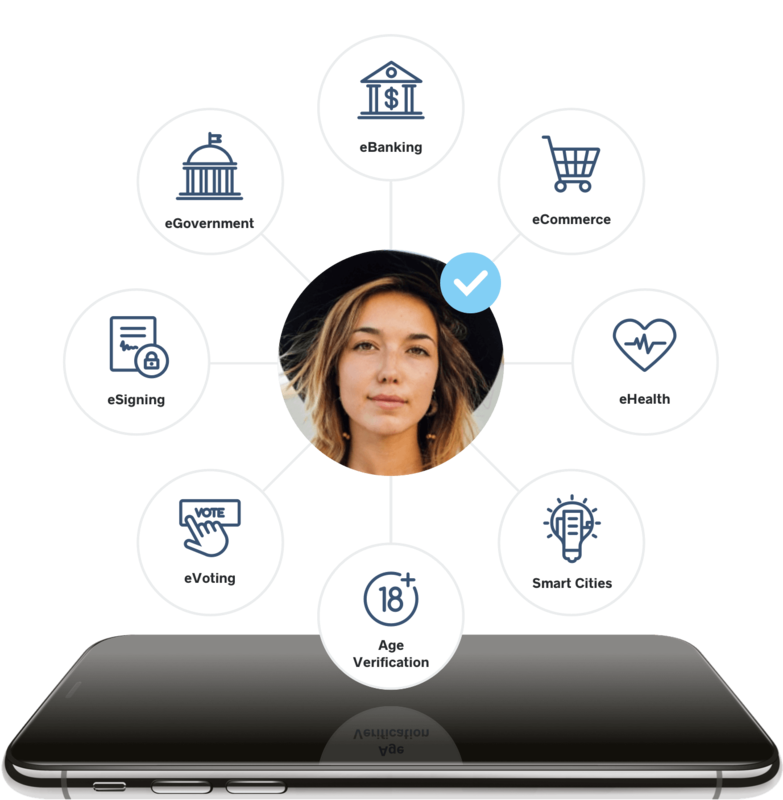 Access all of your online services, register new bank accounts from home, have your kids' age verified or even communicate with IoT devices. Try our Integration Demo and see how easy it is to implement ADUCID authentication into your service. In this demo you start with a web application that uses username and password for user authentication. 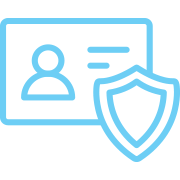 Next you will try and see for yourself how quickly you can migrate your users to strong authentication with ADUCID. 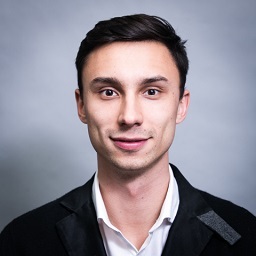 Everything you need to know about ADUCID. 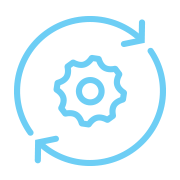 Our Wiki includes simple examples, architecture overview and code snippets. No-code integration documentation takes you through integration basics using Apache configuration overview. 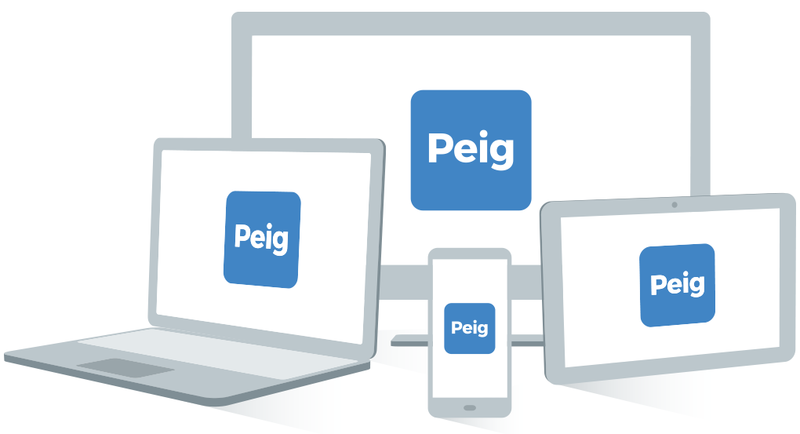 Learn how to implement advanced functionality with server-side documentation, and how to build user-friendly client applications with Web Integration API for web and PEIG API for app development. © 2018 ADUCID s.r.o. All Rights Reserved. Do you want to access your online service? A single QR code scan will get you there! 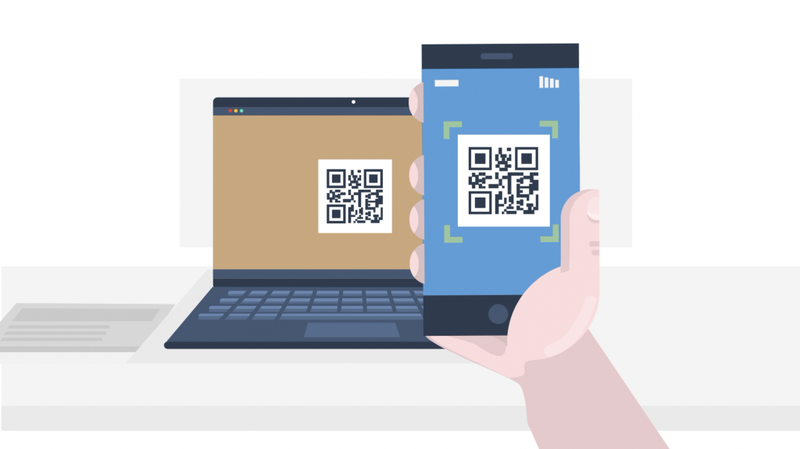 Scan the QR code with your smartphone/tablet. That’s how simply you can access any of your online services. Depending on the type of service, you might also be asked to enter your PersonalCode as a second factor to increase your security.